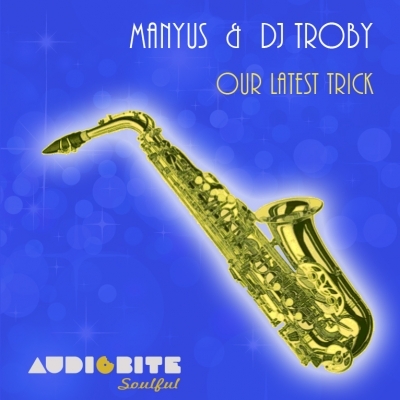 AudioBite Soulful proudly presents this sparkling house gem from Manyus and DJ Troby. "Our Latest Trick" is inspired by rock legends Dire Straits, with mind-blowing saxophone melodies that will move you into a state of bliss. 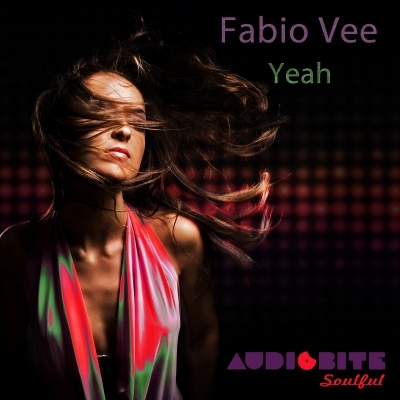 Fabio Vee is back with a new house EP entitled "Yeah" which also includes mixes from BBwhite, Hardmix, and Ramiro Bernabela. 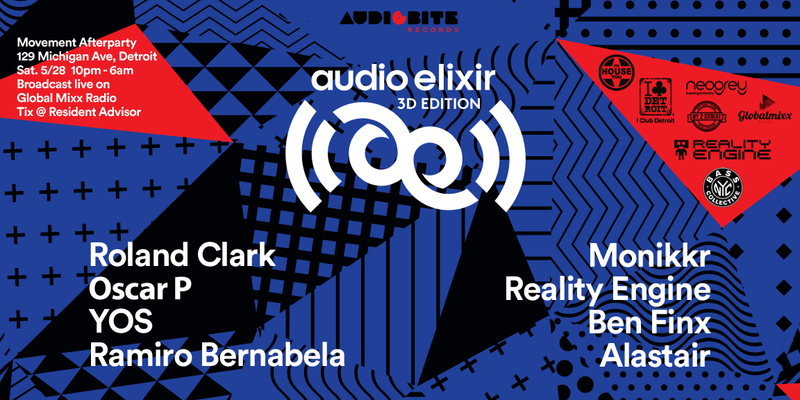 The EP has 5 slammin' mixes, all different flavors of house. 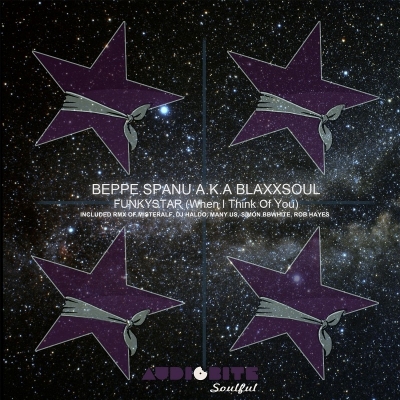 Beppe Spanu A.K.A. Blaxxsoul delivers a slammin' summer house EP with "Funkystar (When I Think Of You)" that also includes mixes from BBwhite, Manyus, Misteralf, Rob Hayes, and Haldo. AudioBite proudly presents The Sleeper featuring Sara Zu with the EP "Love Night" which includes 2 original tracks and mixes from Ramiro Bernabela and Lanny Vince. All tracks feature sultry vocals from Sara Zu. 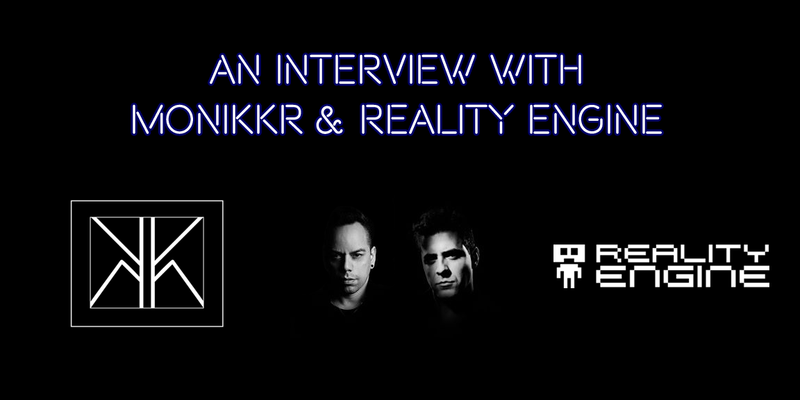 It has received support and positive feedback from Grant Nelson, Nutritious from Brooklyn Shakedown, Selva Basaran from Beat Win US Radio, Inaky Garcia from Pacha Moscow, Cyberjamz Radio, D-Phrag from Frisky Radio, Brockney Cee from House FM, and many more. 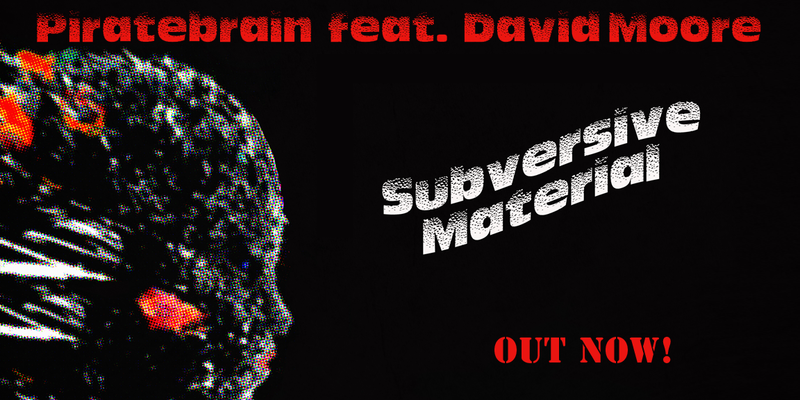 It is out now excluisvely on Beatport, click here to check it out at Beatport.